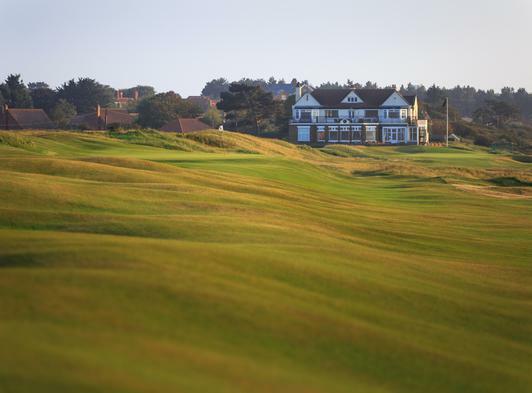 Located on the beautiful north west Norfolk coast, Hunstanton is a superb championship links course. 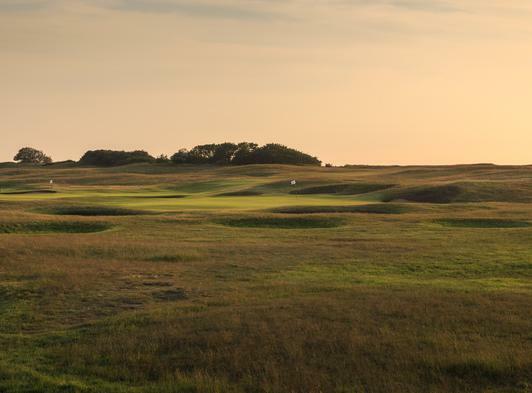 Rated as one of Britain & Ireland’s ‘Top 100′ courses, golfers have walked the rolling fairways nestling in a stunning landscape of dunes and links grasses for more than a century. 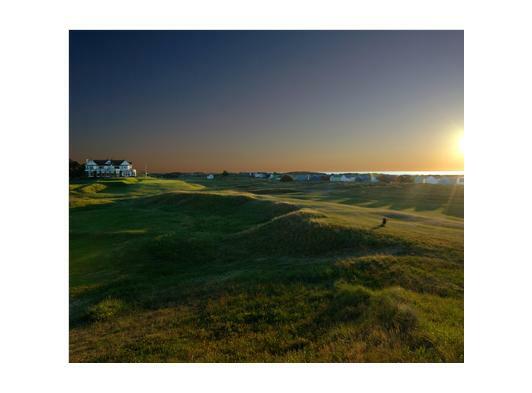 Due to its location overlooking The Wash,Hunstanton is the only golf course on the east coast of England where the sun sets over the sea, providing some striking views in both summer and winter. 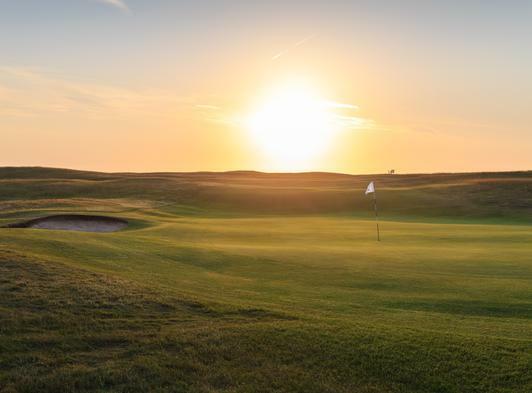 Described as ‘one of the country’s hidden gems’, you can play Hunstanton on seven consecutive days and imagine you have played seven different courses – the magic never fades. 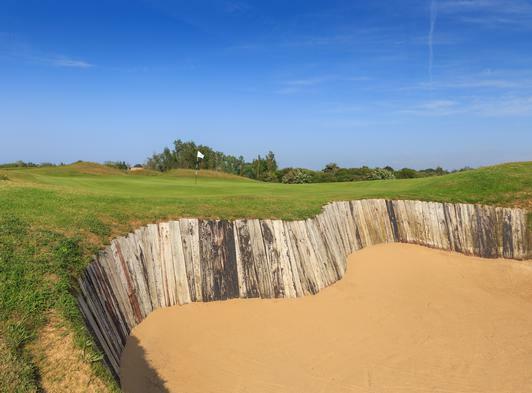 We like our visitors to feel welcome at Hunstanton and were recently awarded ‘best 19th hole’ in the country. 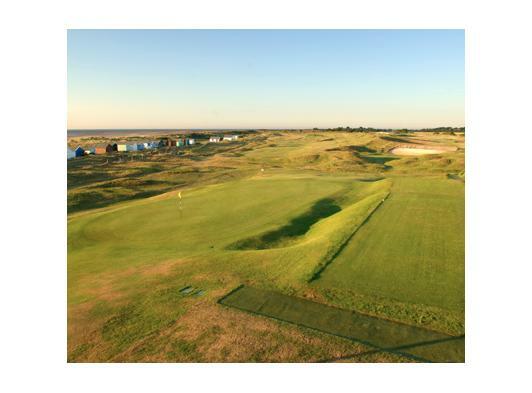 Hunstanton is a predominantly a 2 ball course for singles and foursomes play, however 4 ball play is permitted throughout the year on Tuesdays after 9.30am. 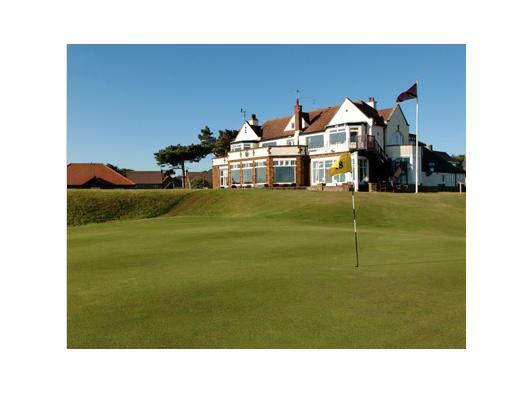 In addition 3 / 4 balls will be allowed after 2pm on Sundays in the summertime (i.e. from 1st April to 31st October). 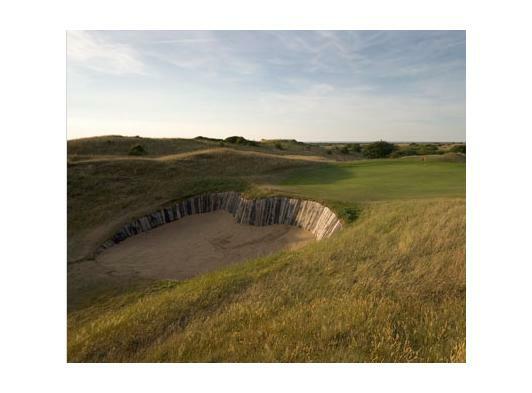 We look forward to welcoming you to one of the country’s ‘Top 100′ courses.